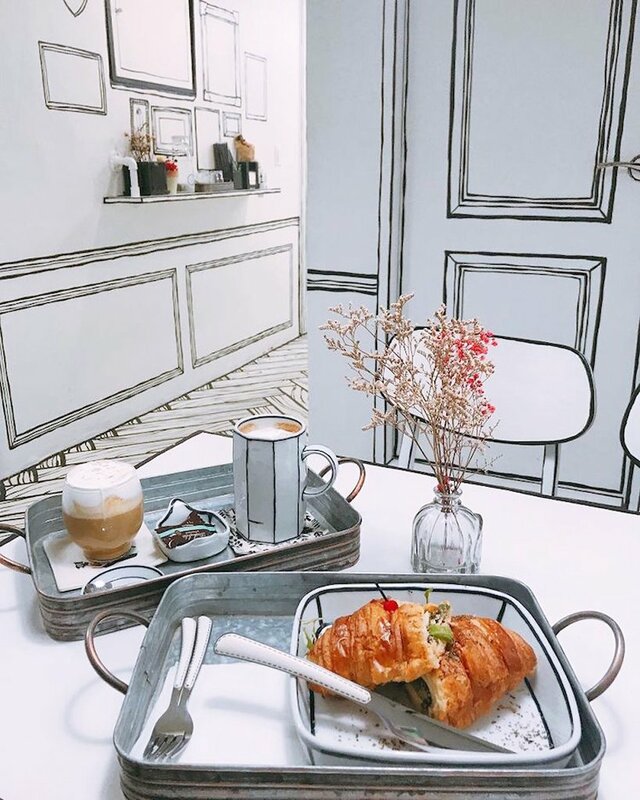 This cafe in South Korea makes having a breakfast a strange cartoon-like dream. 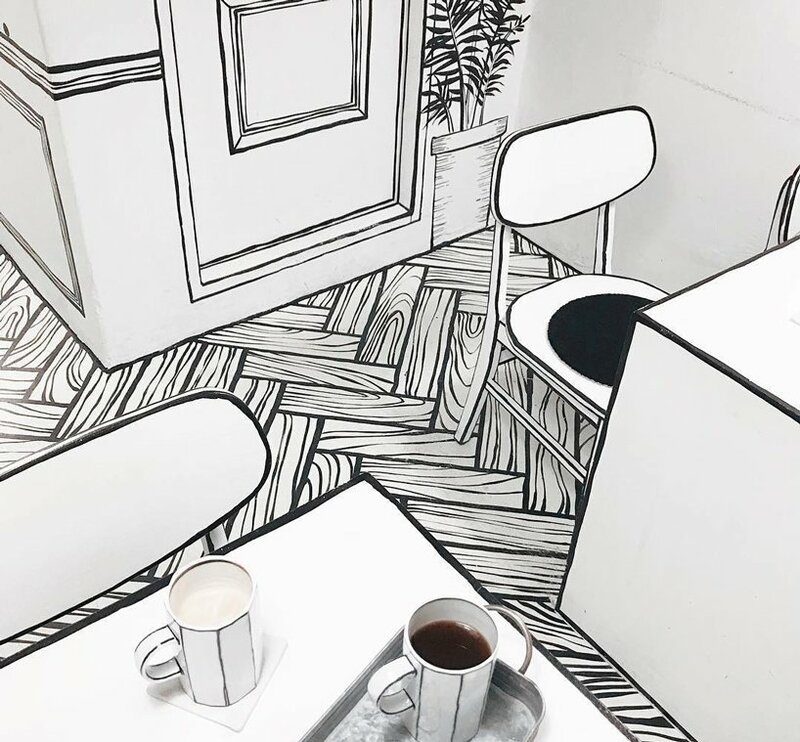 cafe yeonnam-dong in south korea has been designed to give customers the impression that they’ve stepped into a cartoon. 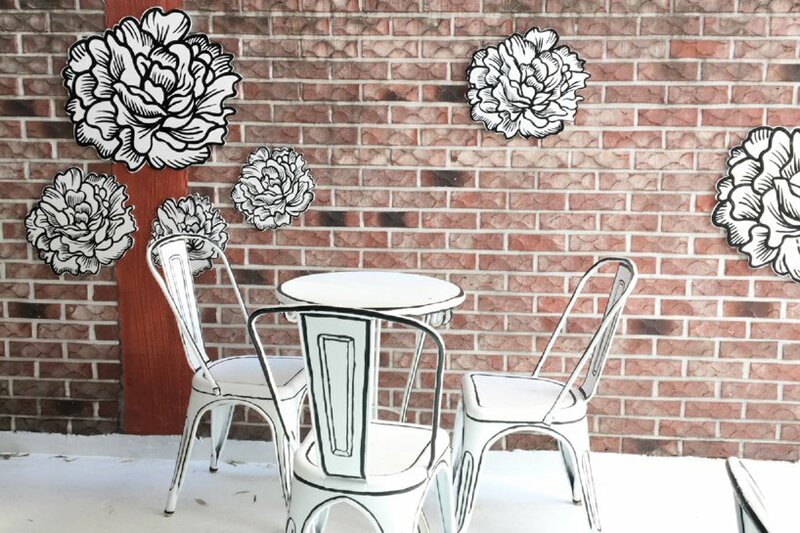 the space features all-white walls, floors, furniture, and fixtures accented with black contour lines to create the flattened look of a drawing. 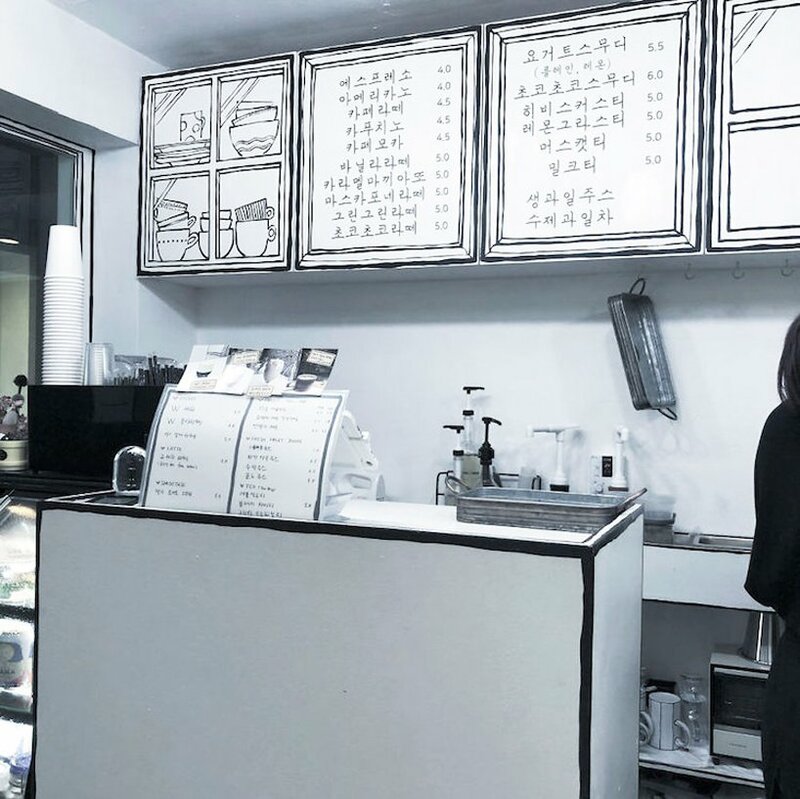 the cafe opened in seoul last year, inviting customers to dine using cutlery and crockery sporting a similarly flat aesthetic. 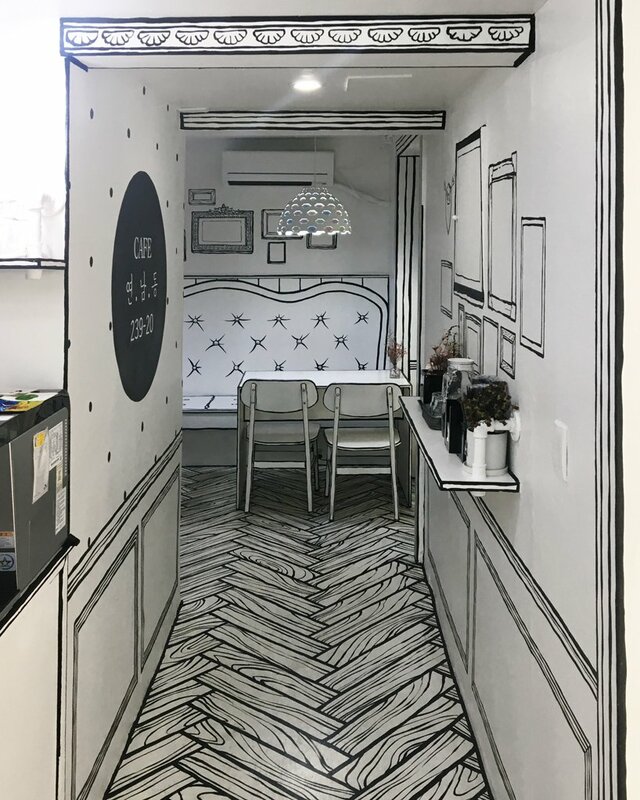 the black-and-white cartoonish interiors are inspired by a korean TV show known as W featuring characters that clash between two worlds – the real world and a fantasy world inside a webtoon. 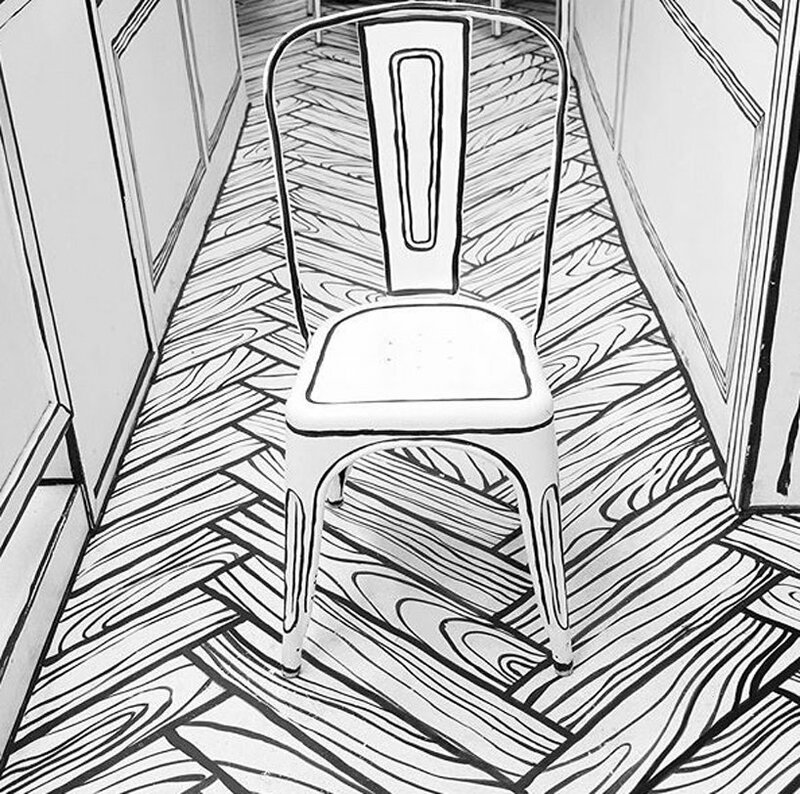 the 2D optical illusion intends to make customers feel as though they too have crossed dimensions into a comic book illustration. Use machine learning to predict the odds of your new business’s success. The world’s coral reefs are in trouble, but a robot jellyfish is here to help.